The Agile manifesto states that you should value working software over comprehensive documentation, but as we all know, this does not mean no documentation. If you’re following an Agile approach for your programme of work or project then we would always recommend considering and documenting your Agile Test Strategy. Here are three things to consider when creating yours. In today's post I thought it would be useful to consider Agile Test Strategy and the quality challenges associated with implementing Agile and Scrum. If you have time, we would also recommend taking a read of the white paper - The quality challenges associated with implementing Agile and Scrum. Here's the final part in our mini-series on Agile Test Strategy. If you've missed the previous posts, we recommend you read part one and part two. 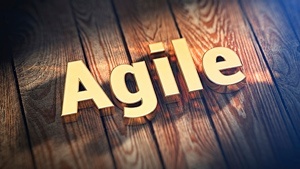 Welcome to the first in a series of bitesize articles we're writing on Agile and Testing. 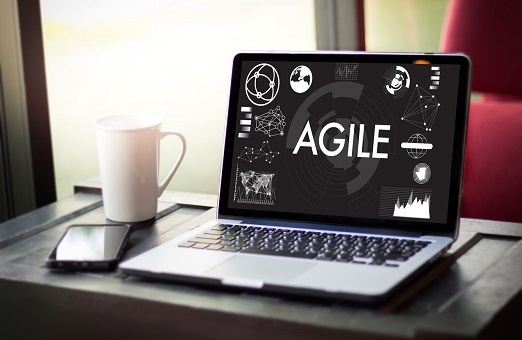 Creating a robust and practical Agile Test Strategy should exist in all organisations that employ an Agile approach to delivering projects and programmes of work. Being ‘Ready’ to test is vital to the success, having just a set of requirements isn’t enough….